Christine Falls Christine Falls Photo. 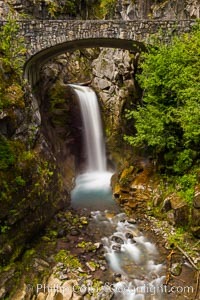 Christine Falls is a 69 foot (21m) waterfall in Mount Rainier. 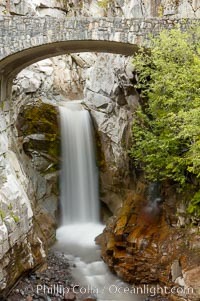 The lower section of Christine Falls is known for the bridge that spans across it. Christine Falls Picture. Christine Falls. 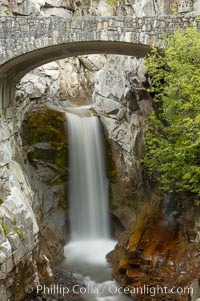 Stock Photography of Christine Falls. 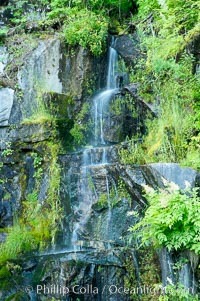 Little Christine Falls. 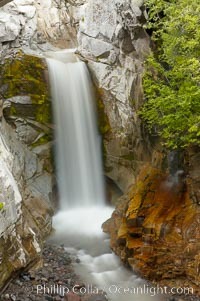 Photograph of Christine Falls. Christine Falls. Christine Falls Photos.